Everywhere you look, mobile devices and tablets are scattered around workplaces, homes and - of course - in the hands of their owners. 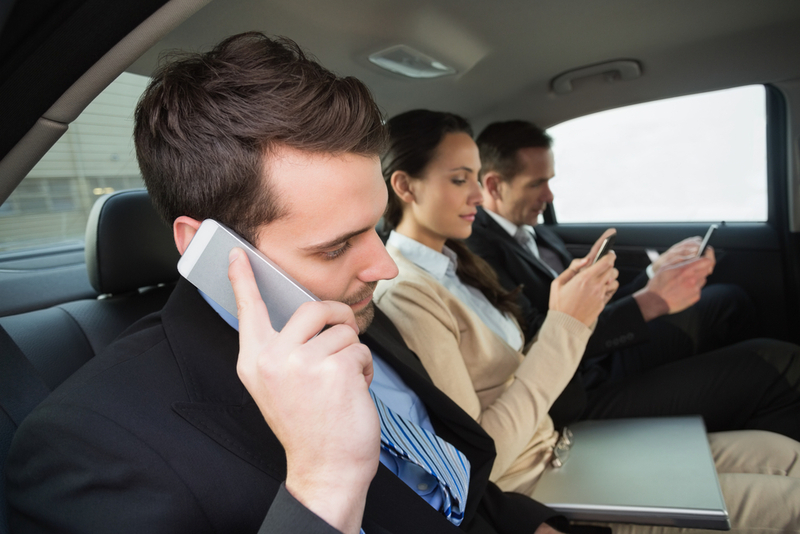 There’s virtually no way to escape the fact that many employees are using their mobile devices to conduct business as they embrace the flexibility of BYOD and work from home policies. However, these conveniences could pose a potential security risk to your organization if your users aren’t taking the appropriate steps in securing their devices. You may think that by putting a passcode on your phone and making sure to lock it you’re taking the proper precautions, and you’re certainly on the right track, but this is really only the first step. There are a few more that you could - and should - be taking to ensure that your mobile device is secure. For business leaders that have employees using their personal (or even company-owned) devices to conduct business, it’s even more important to ensure proper procedures are taking place. Here’s how. For many people, installing antivirus and anti-malware software on their computers is an obvious decision, but they don’t think to do the same on their mobile devices. Many users - most, in fact - probably assume that mobile devices and tablets simply aren’t susceptible to the same types of cyber attacks that computers are, or that they have some sort of built-in defense against bad guys. Contrary to that belief, however, is the fact that in the last few years mobile devices - especially Android devices - have been frequent targets of malware attacks (albeit different attacks than those that infect desktops and laptops). By installing a strong anti-malware program, you’ll be able to run checks on your device to ensure it hasn’t been compromised. And if it has been compromised, the anti-malware program will generally provide you with steps to remediate the issue or will do it automatically. One of the most common cyber attacks experienced by mobile users are data leaks. These leaks tend to happen when an app that is downloaded is able to gain access to other data on the device - such as when you sign into an app using a social media login. The data that the app has access to is then mined and sold to advertisers or exploited by criminals. If your employees are using personal devices to conduct work, there may not be much you can do to impose these very strict security measures, other than requiring a strong password to access their email and files. For example, at iuvo Technologies, our employees are required to utilize various layers of security to access their email including strong passwords and two-factor authentication. However, if an employee is using a company issued - and therefore company-owned - device, it’s much easier to enforce policies that limit the third party software that is allowed to be installed. One of the most common ways that attacks happen on mobile devices is by hackers gaining access to the device via a backdoor in a particular application, as we explained above. So, it stands to reason that preventing anything other than fully authorized software from being installed will be a strong step in curtailing the danger. If there’s one thing you can always count on us to tell you, it’s that ensuring your mobile devices are up to date with the latest software is incredibly important. When your device is pestering you for an update at the most inconvenient time, it’s not just to update the apps you’ve downloaded, there’s a whole slew of other things going on. Yes, we understand, the updates can be inconvenient - especially the larger upgrades that take numerous restarts, and require the device to be plugged in. However, these upgrades and updates typically serve more purposes than just adding new features and functionality. In fact, any update that isn’t a new version launch is most likely a bug fix or security patch. We cannot stress enough that these are absolutely crucial to maintaining a high level of security on your mobile device. Are you ready to take your organization’s security to the next level? 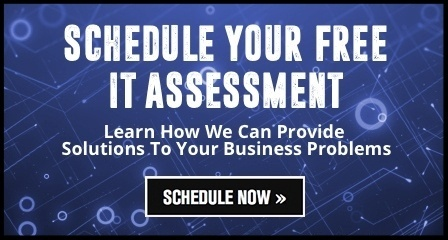 Schedule your FREE IT Assessment today.